Do not waste any time on the way but walk your journey to the world of success. 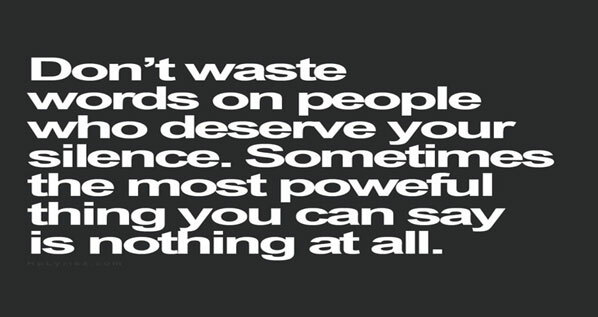 You may waste time by competing with others or comparing yourself with others or complaining about others. You have to plan for your own success and no one will do it for you. This does not mean you will not get support from other people. But remember the other people will also support you in accordance with their plans. You should not copy and paste other people’s plans as your own. This is cheating! No long lasting success comes from negative circumstances. You are running your own race at your own speed and on your own course. 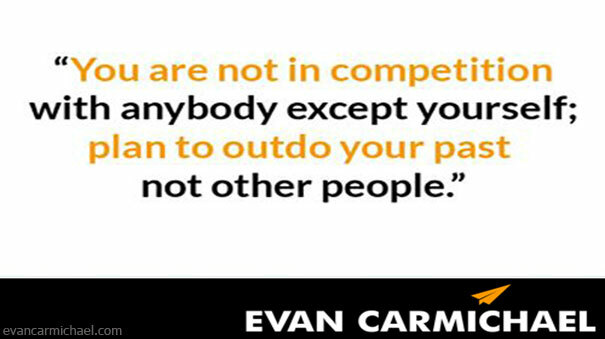 Why then compete with someone else doing his or her race on his or her course. You have your own world of success different from others. We are all human beings but with different plans and different success worlds. 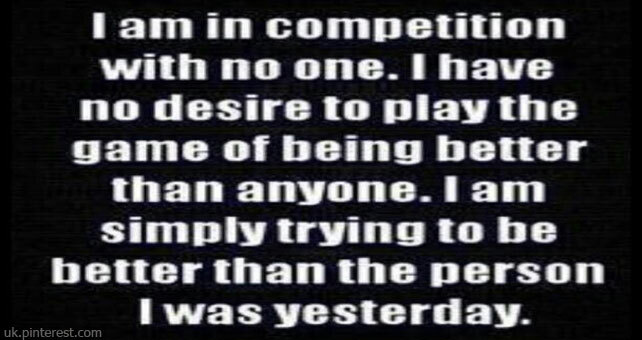 When you compete with others you are wasting your valuable time as there is no common ground for competition. You cannot compare yourself with someone else in success. 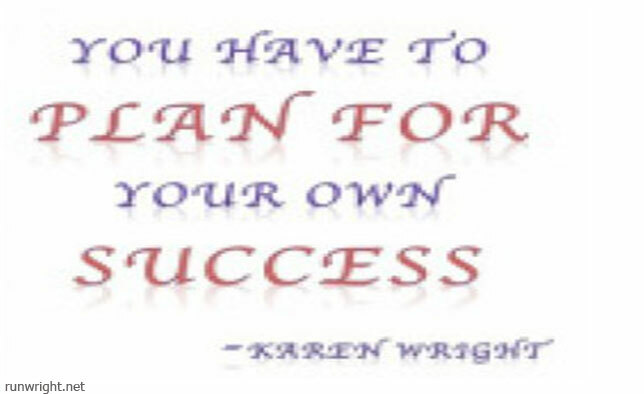 You have to define your success according to your own terms and other people have defined their success at their terms. For sure unless there is something wrong with you cannot start comparing yourself with others. You do not have similar terms with others for comparing. You may be wasting time complaining about other people creating challenges in your life. You are like a striker who fails to score and blames his failure on the negative shouting of the supporters of the team he is playing against. The negative shouting should motivate him to score. On your way to success you will meet a lot of challenges created by other people.